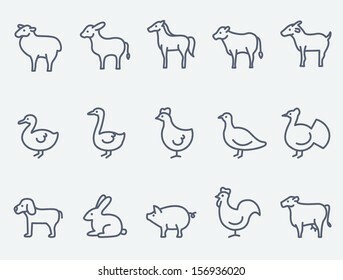 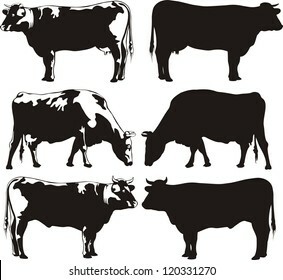 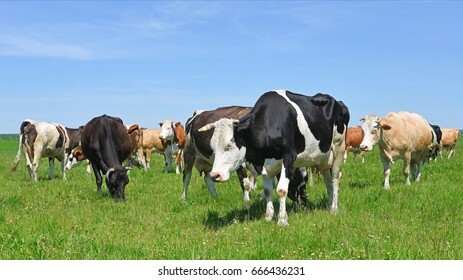 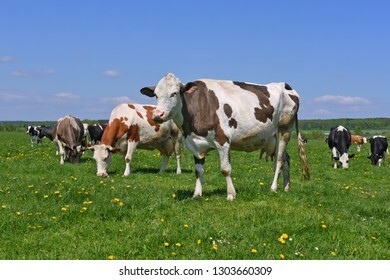 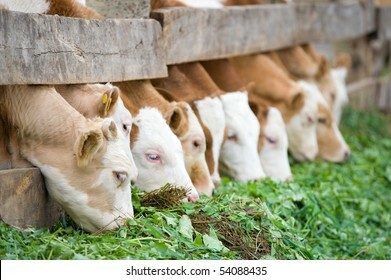 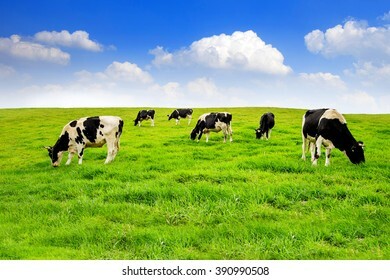 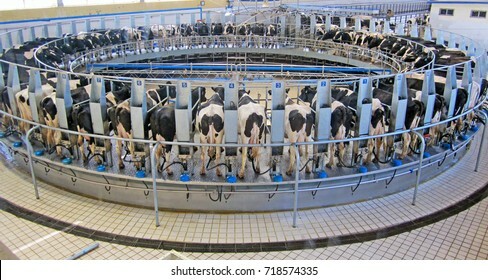 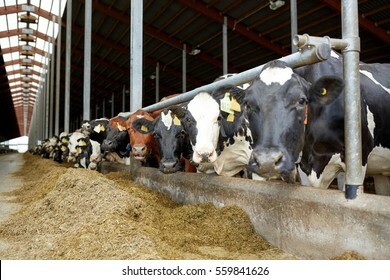 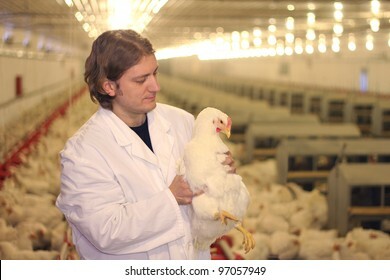 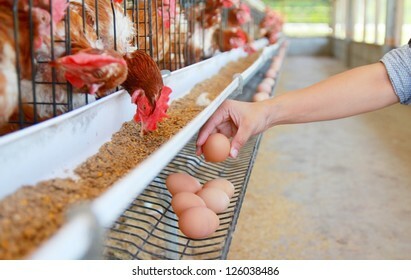 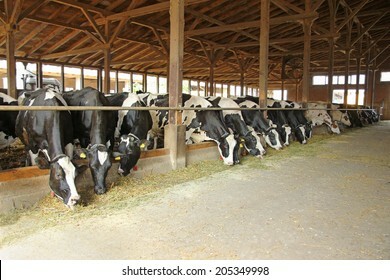 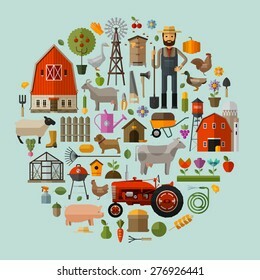 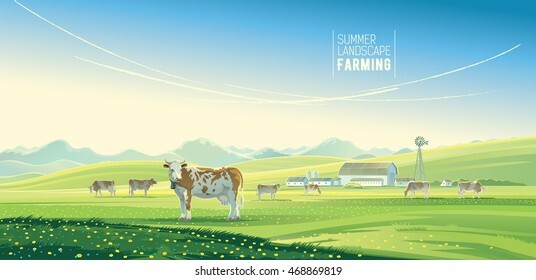 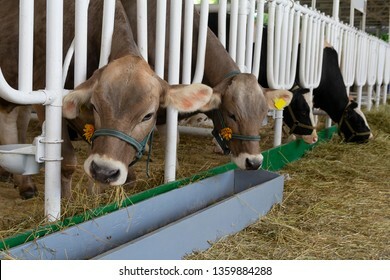 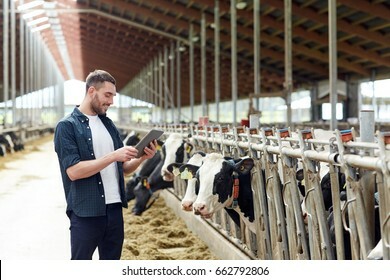 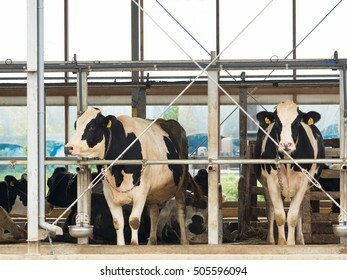 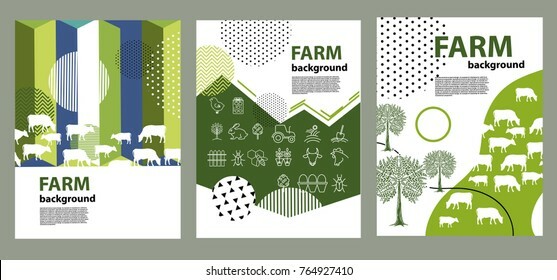 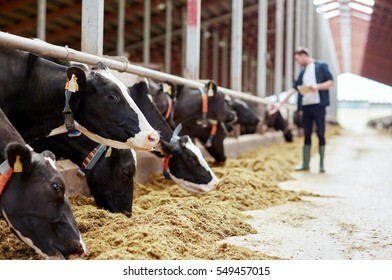 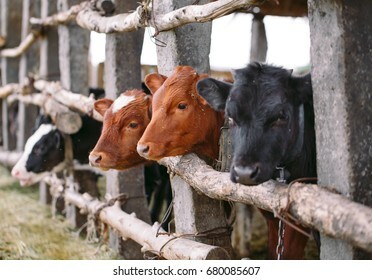 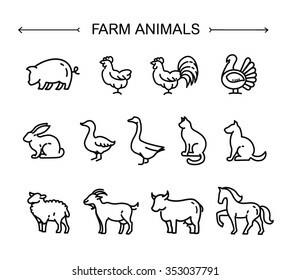 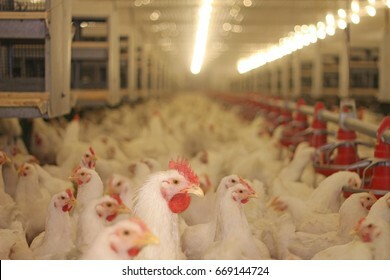 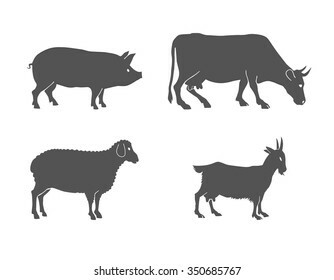 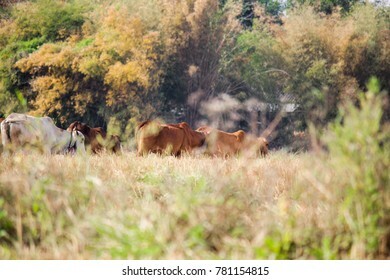 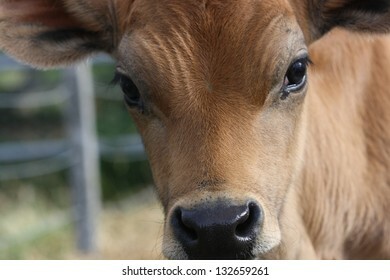 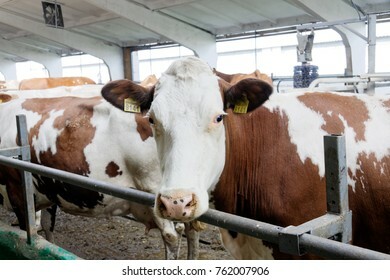 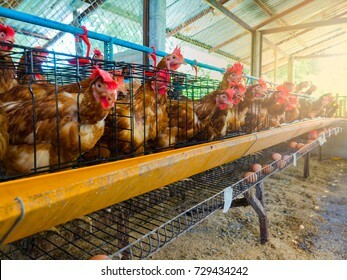 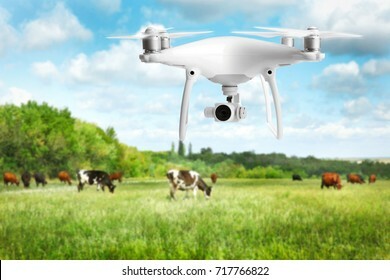 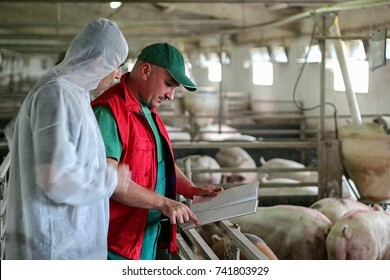 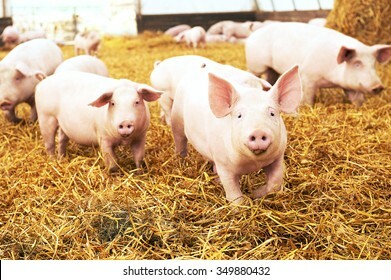 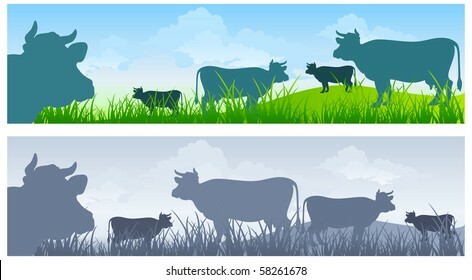 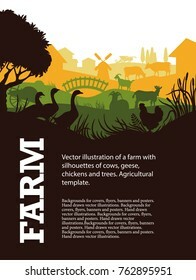 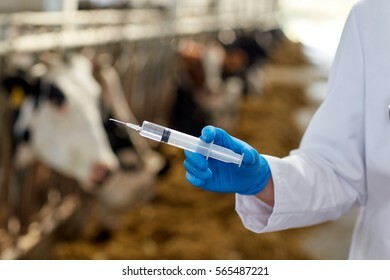 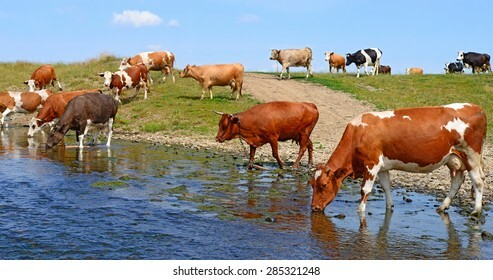 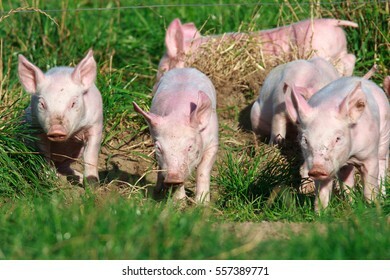 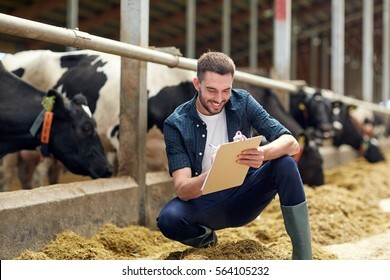 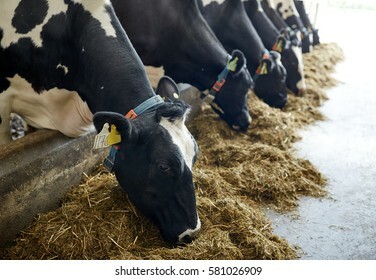 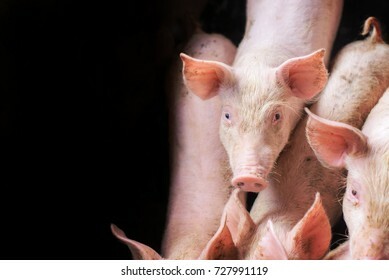 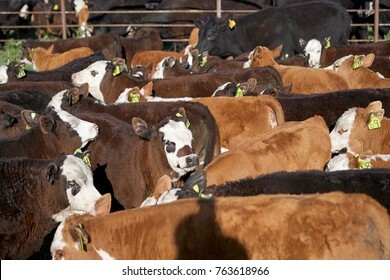 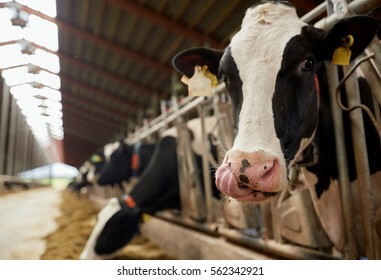 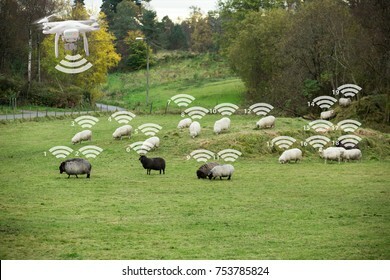 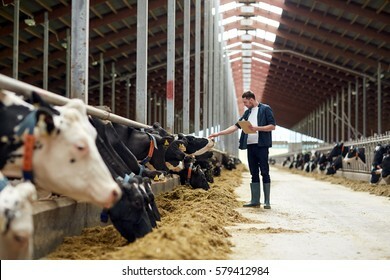 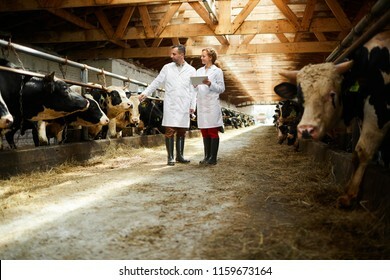 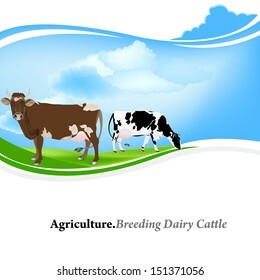 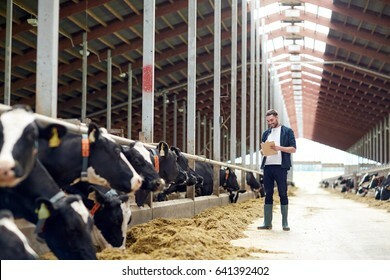 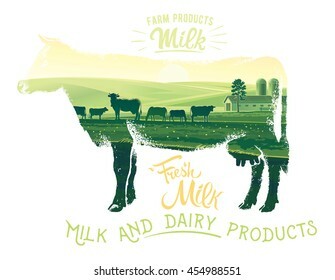 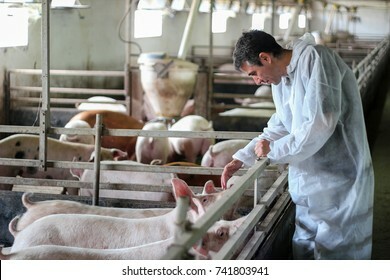 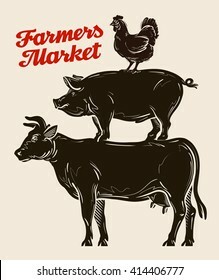 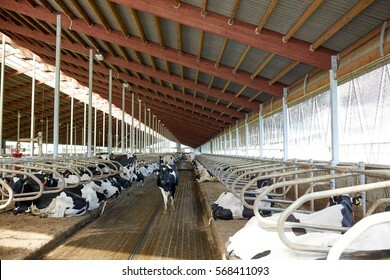 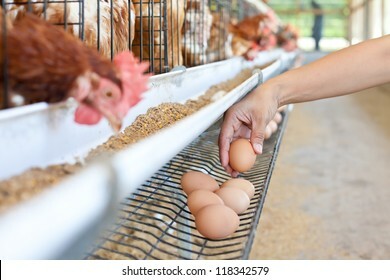 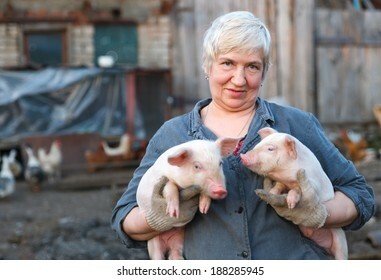 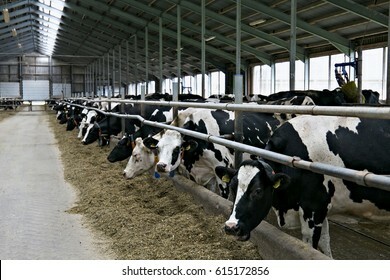 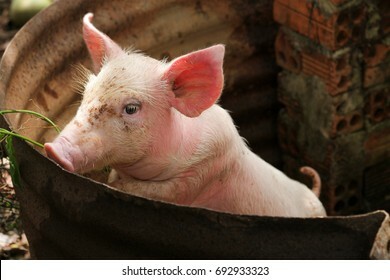 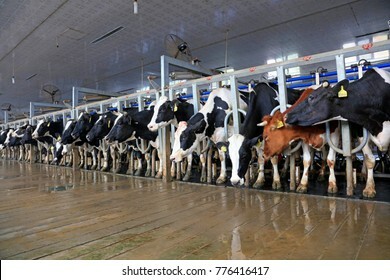 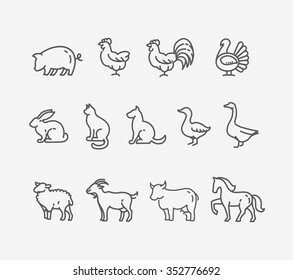 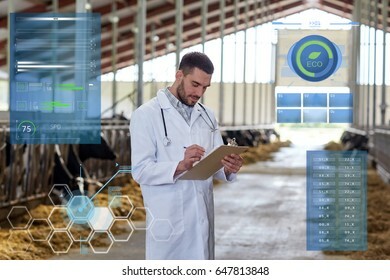 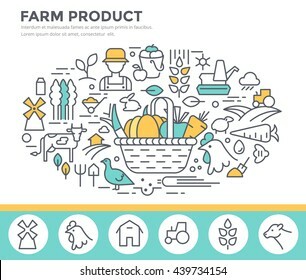 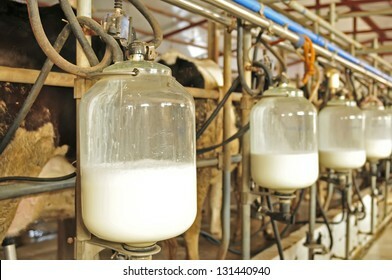 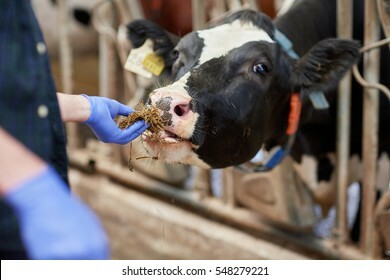 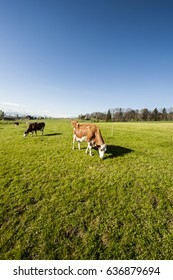 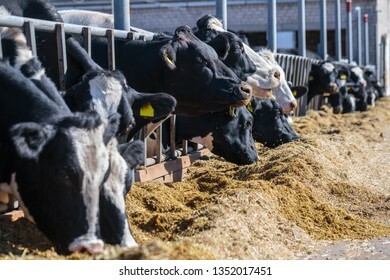 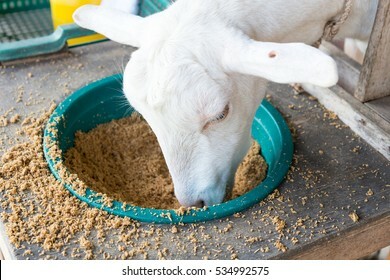 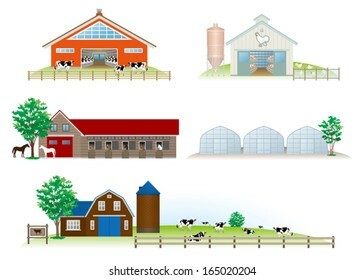 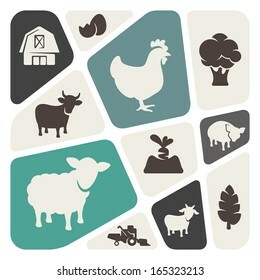 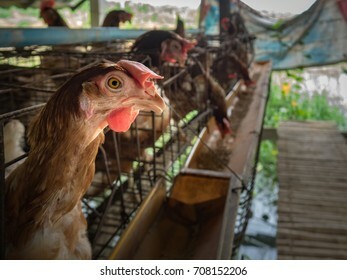 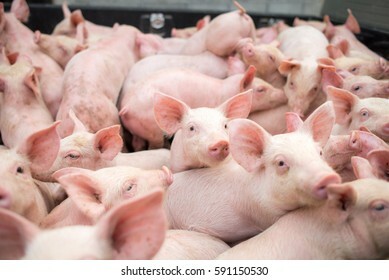 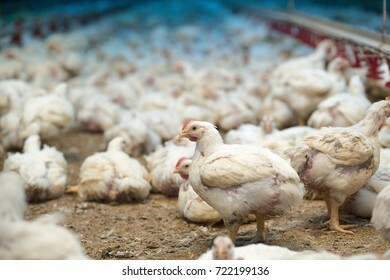 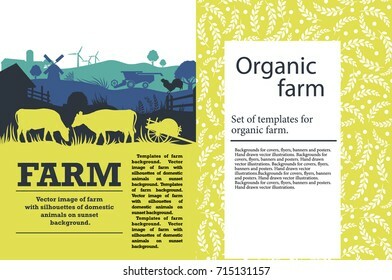 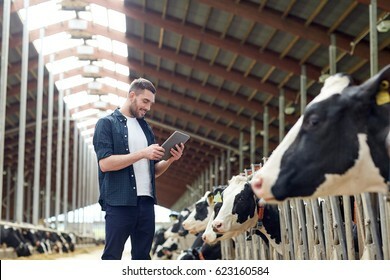 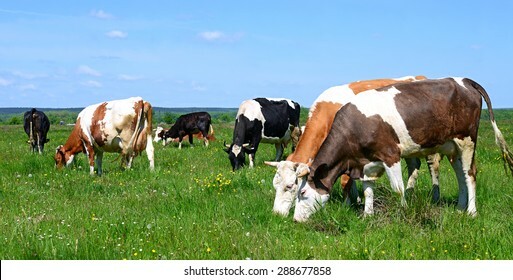 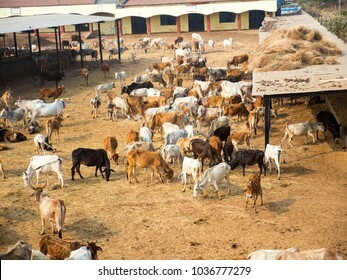 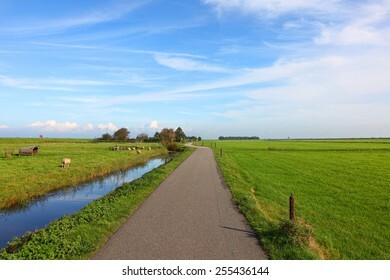 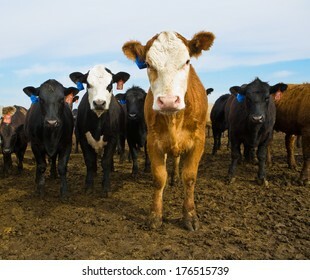 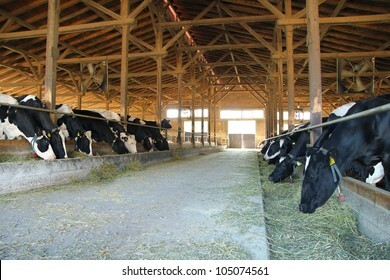 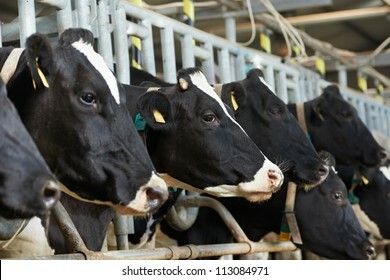 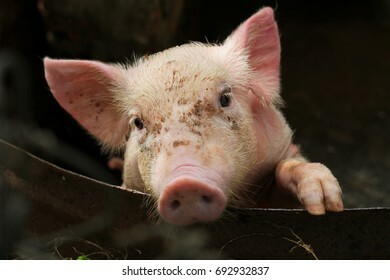 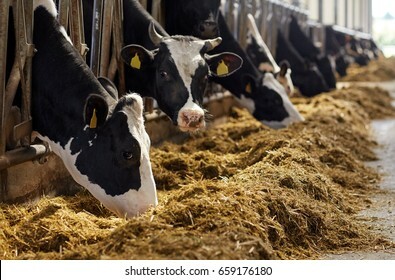 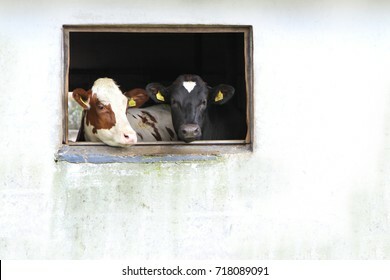 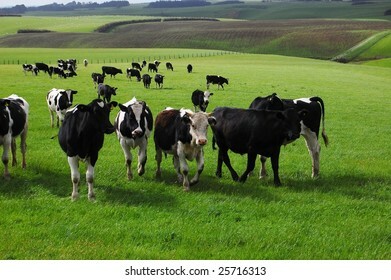 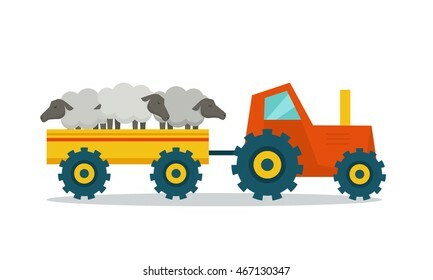 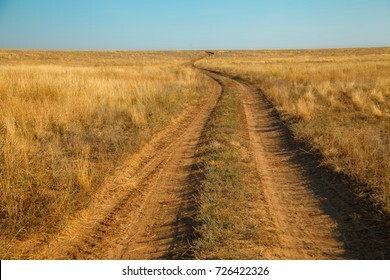 60,945 animal husbandry stock photos, vectors, and illustrations are available royalty-free. 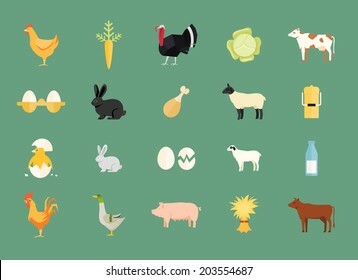 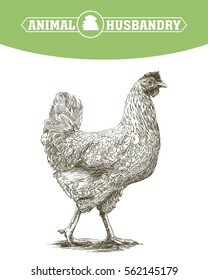 Isolated object of breeding and kitchen icon. 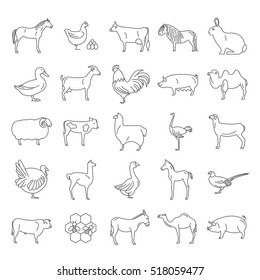 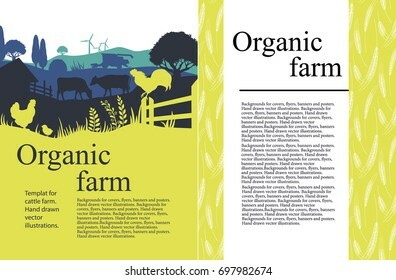 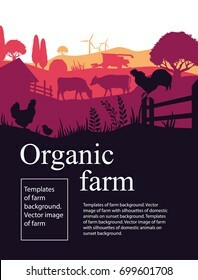 Collection of breeding and organic vector icon for stock. 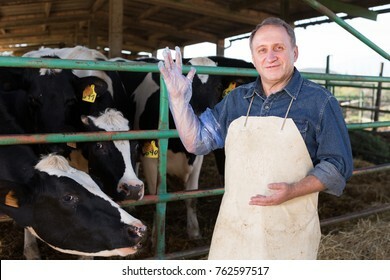 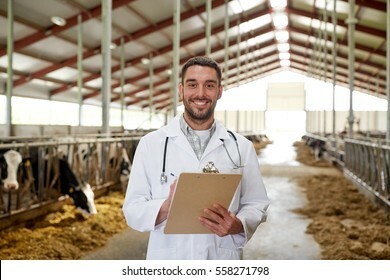 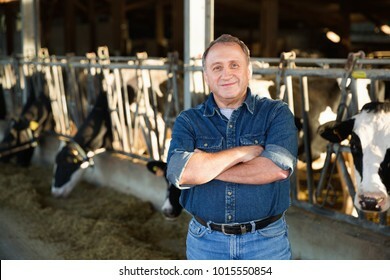 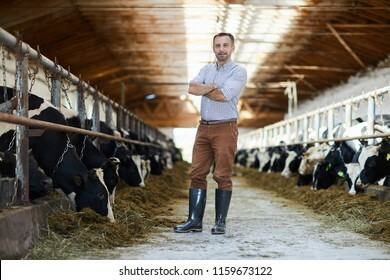 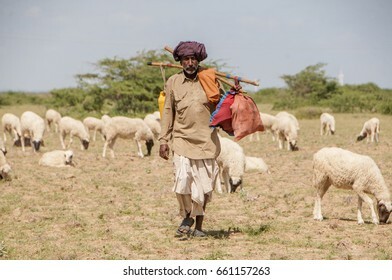 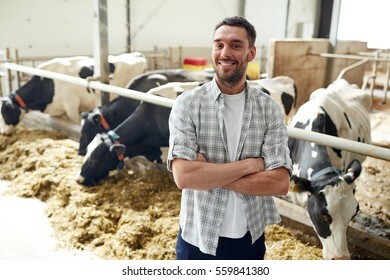 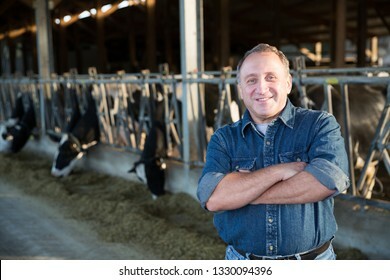 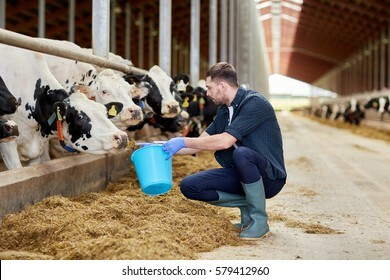 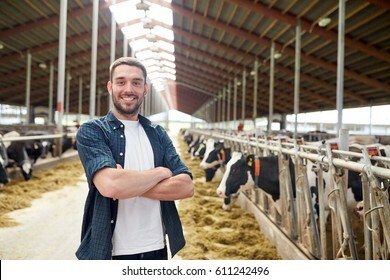 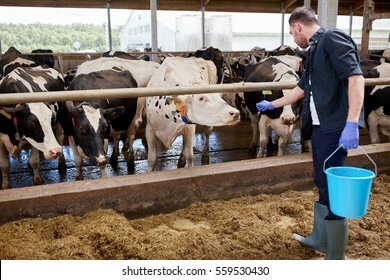 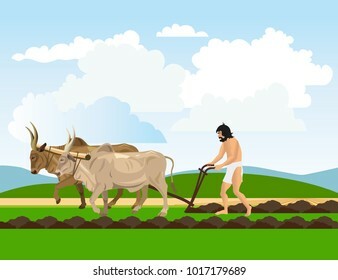 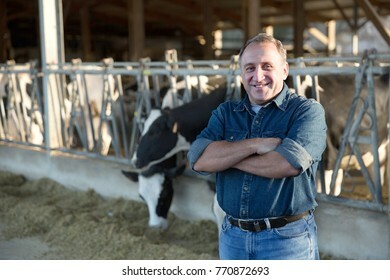 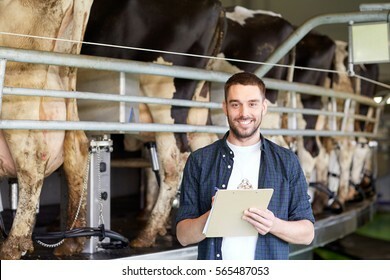 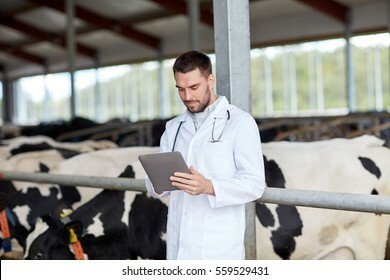 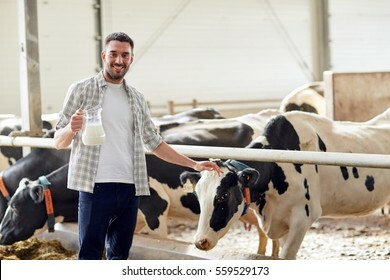 Portrait of male farmer who is standing at the cow farm.